Handsome Rajput Rajput Lothario Shivendra of Jaigarh has a formidable reputation-until he meets his ..
Me against the Mumbai Underworld is the story of Isaque Bagwan, three-time recipient of the President's Police Medal for Gallantry and a small-town boy who pursued his big-city dreams and ambitions as an upright police officer. 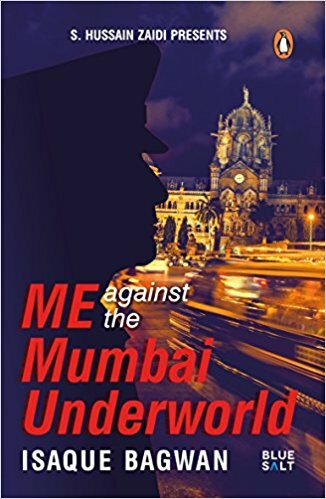 Bagwan, who is credited with carrying out the first encounter in the history of Mumbai Police, was witness to several of the city's defining moments-the 1980s when smuggling was at an all-time high, the blasts that tore through Bombay in the '90s, the gang wars that marked the city, and the devastating 26/11 terror attack. His life, which has captured the imagination of many writers and filmmakers, is presented here with all its gut-wrenching details.